Francesco Della Puppa is Research fellow of the Center for the Humanities and Social Change at Ca’ Foscari University of Venice. He is carrying out a research on young people of migrant origin and their artistic expressions. His project intends to deal with young people of migrant origin in search of their identity, adopting the theoretical and methodological framework offered by social innovation literature. In particular, he is interested in studying and piloting social innovation practices which use artistic media as strategies for intercultural education, for the exploration of cultural diversity and for fostering a reflexive understanding of the world. Francesco got a PhD in Social Sciences from the University of Padua in 2012. His doctoral dissertation focused on family reunification, the social construction of gender identity, and on the transformations of masculinities among Bangladeshi migrants in Italy. 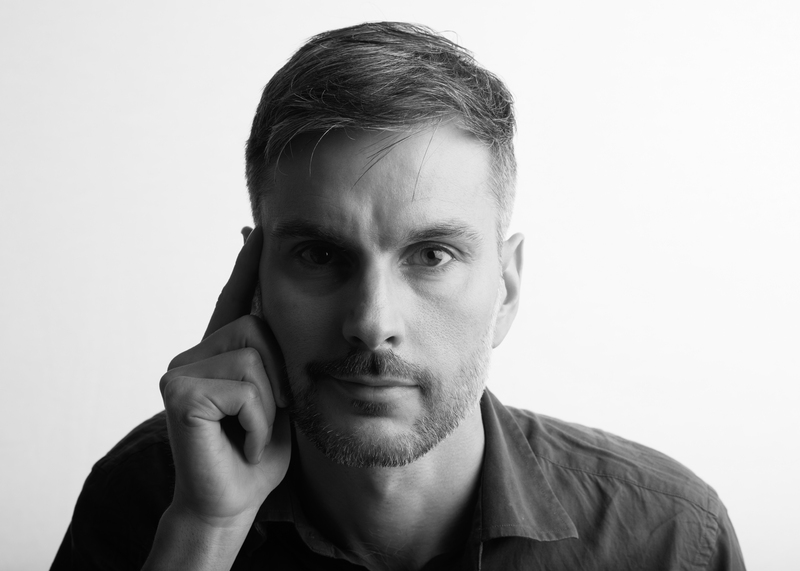 From 2012 to 2017 he was a Post-Doctoral fellow both at the University of Padua and at Ca’ Foscari University of Venice, and his core research interests are the social transformations prompted by migration phenomena. He is a member of the Master’s Program on ‘Migration Phenomena and Social Transformations’ and of the ‘Laboratory for Social Research’ at Ca’ Foscari University of Venice, was Visiting Research Fellow of the School of Global Studies at the University of Sussex and of the Slovenian Migration Institute of Ljubljana.